An Associate Director of Atelier Ten’s commercial division, Ilyas has a first class bachelor’s degree in Building Services Engineering. Having delivered a number of high-profile projects, particularly within the commercial, education and high-end residential sector, he has a wide range of experience. 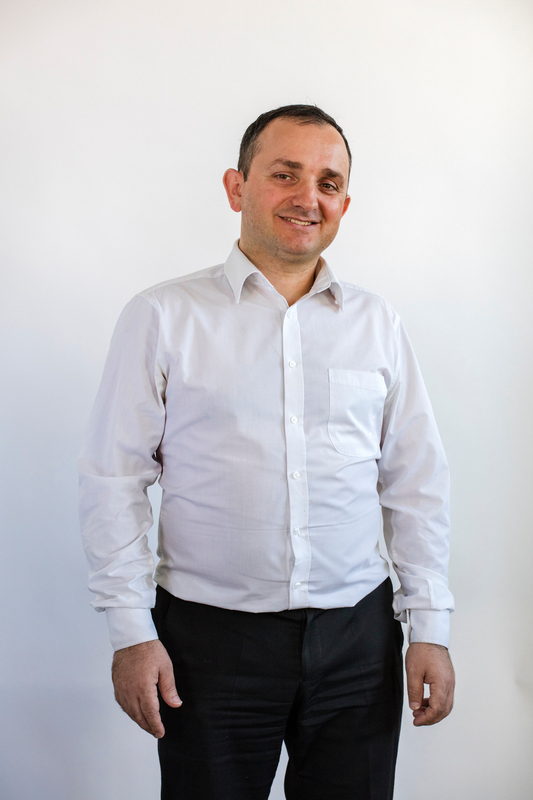 Ilyas specialises in most aspects of electrical engineering and has a keen interest in sustainable design, LV distribution, lighting control and building information management (BIM) process. He is currently studying an MSc in BIM and updating his knowledge base in line with emerging BIM technologies.